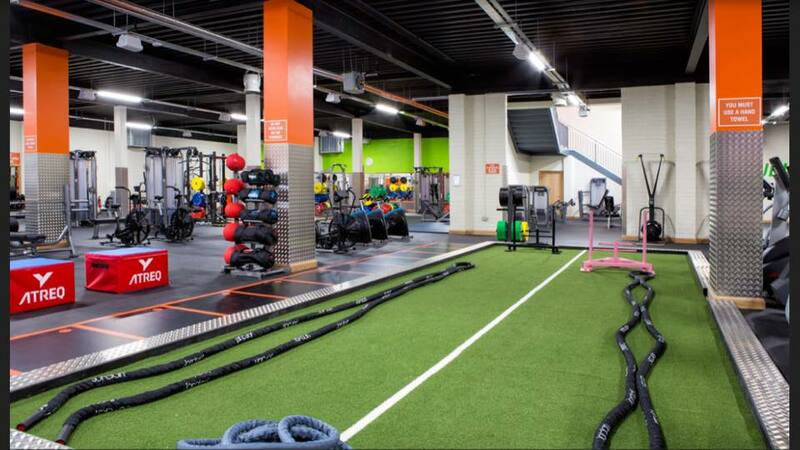 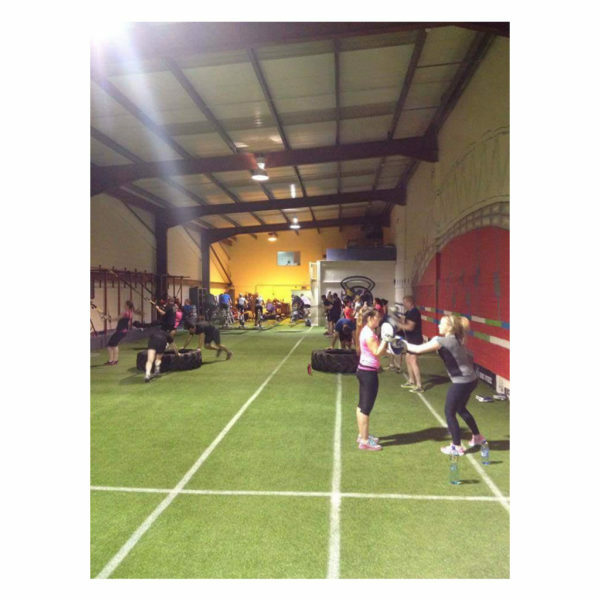 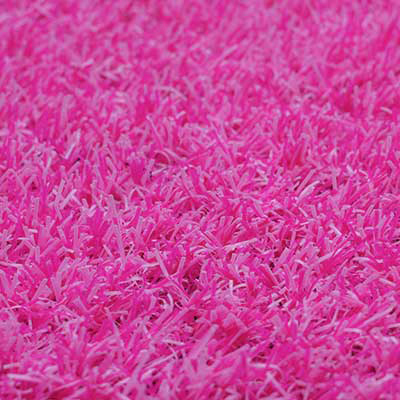 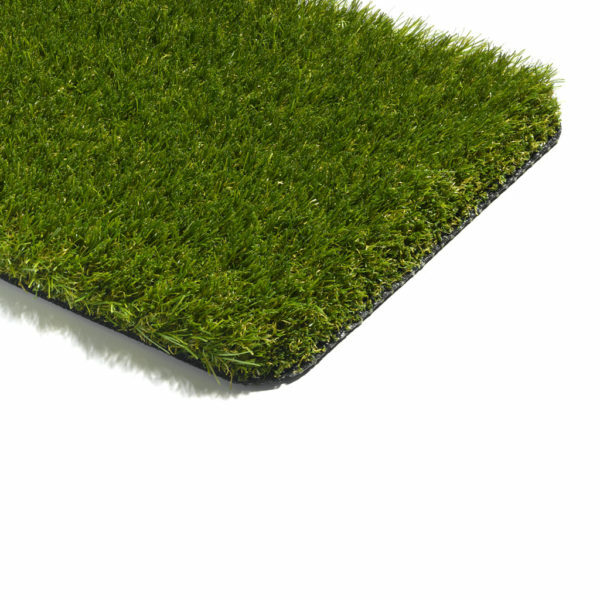 Pride Artificial Grass have just unveiled their new generation Rubber Tiles. 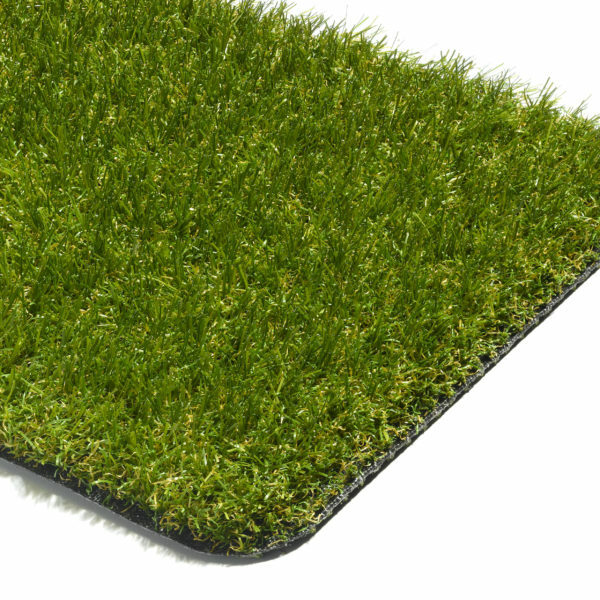 Utilising the latest in manufacturing technology the GrassMat is now machine made on a vulcanising press. 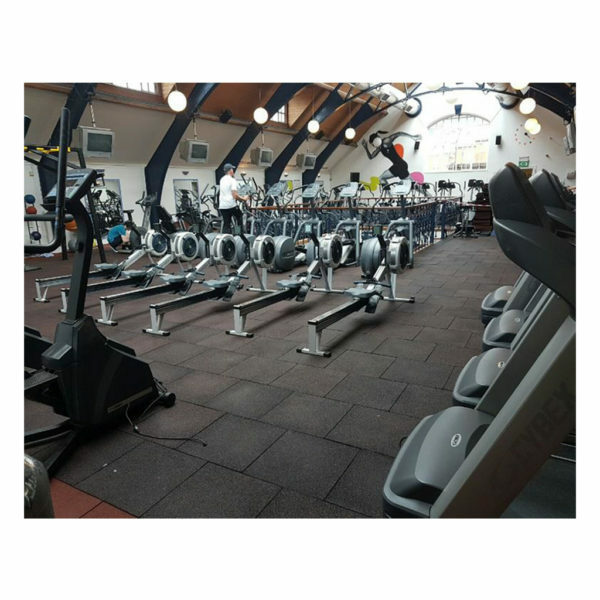 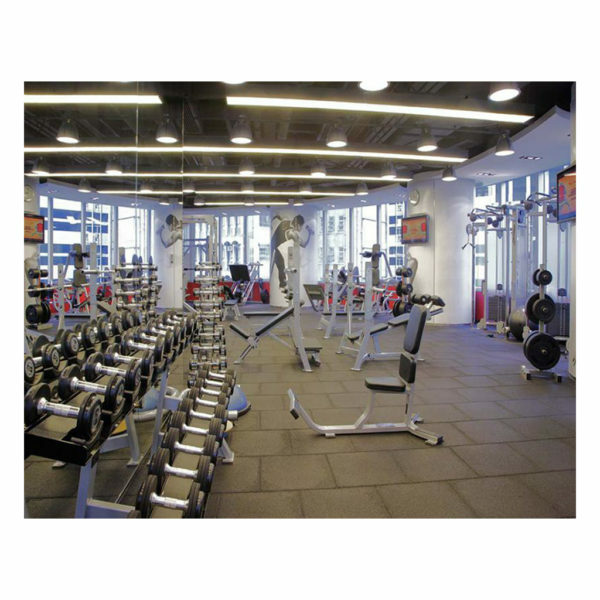 This ensures consistency and world class quality for each and every Tile that gets manufactured. 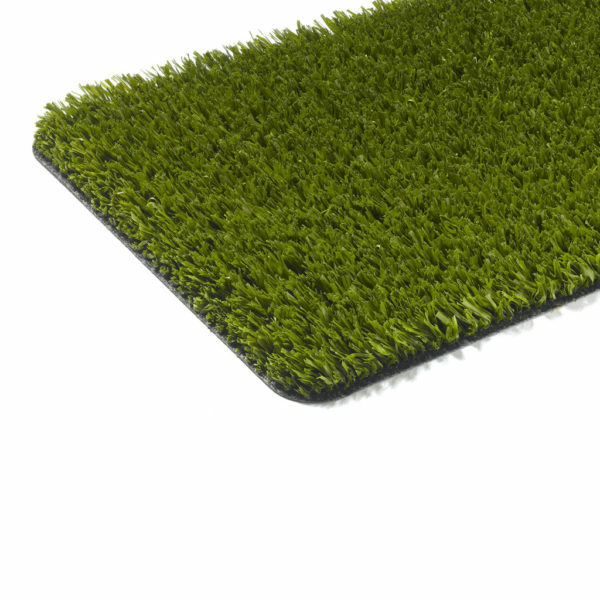 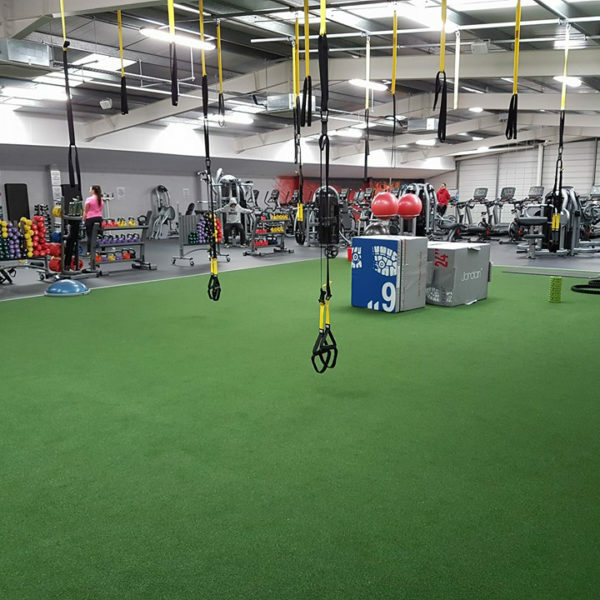 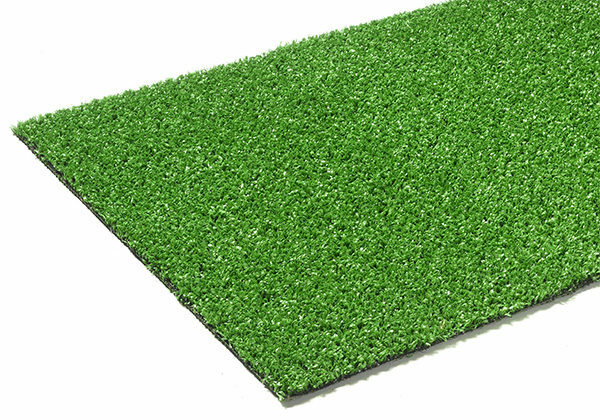 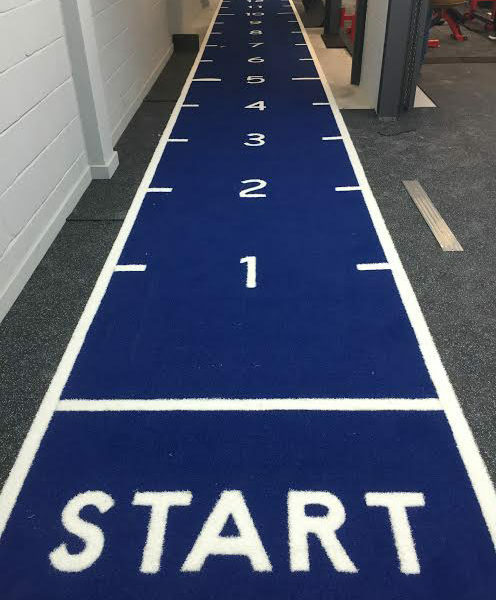 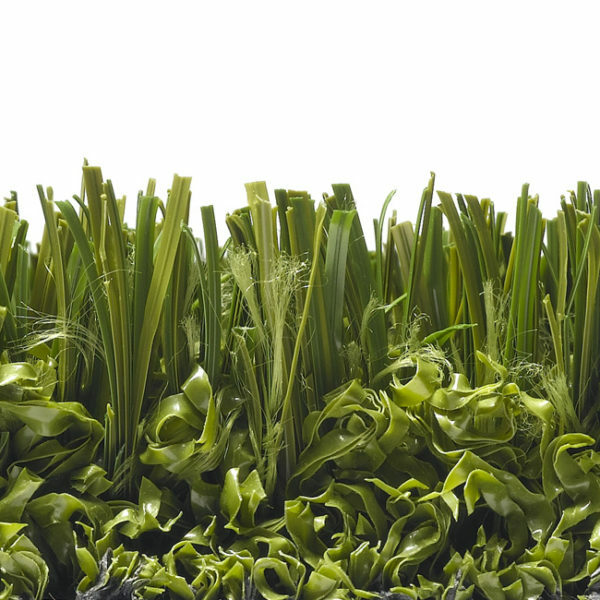 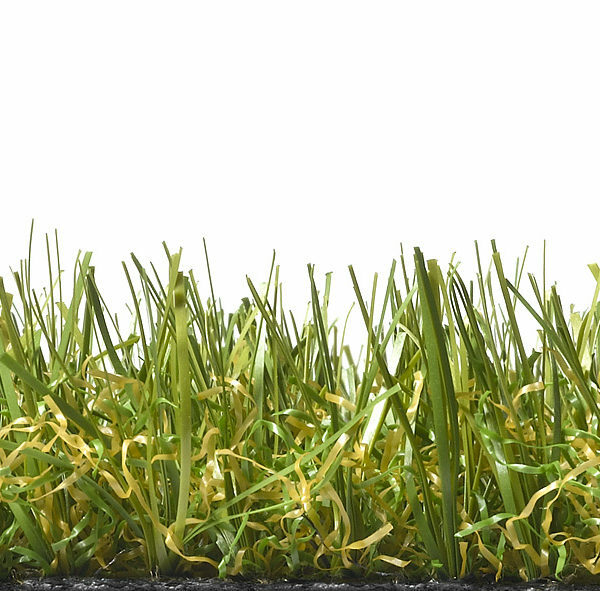 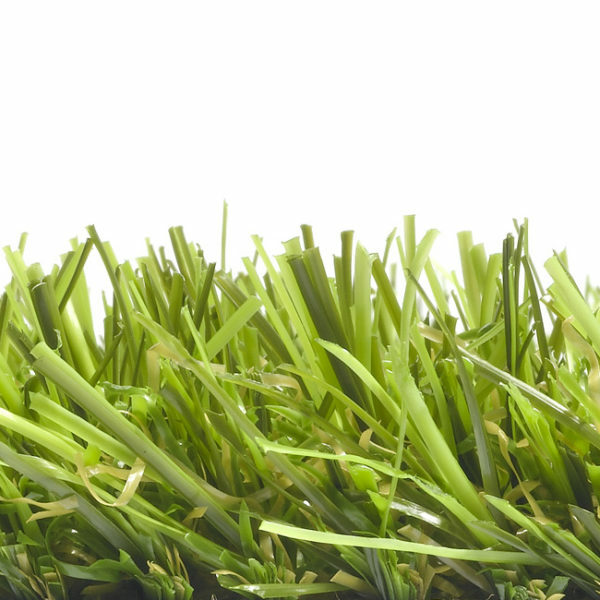 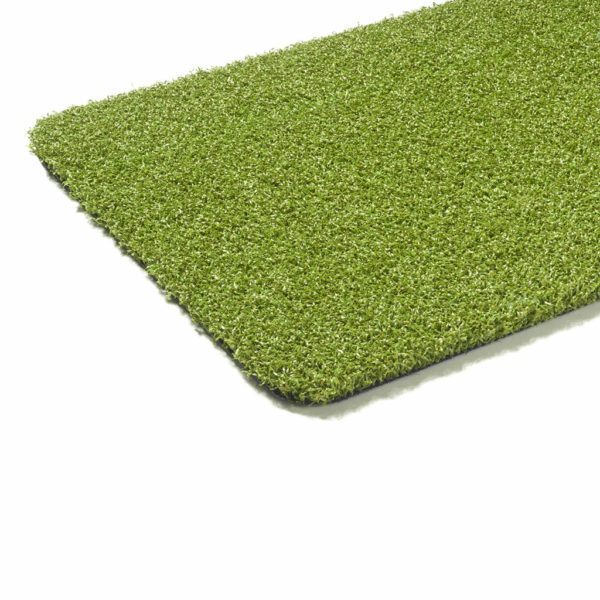 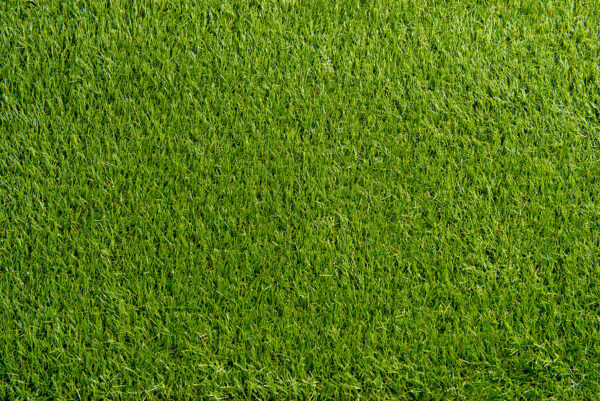 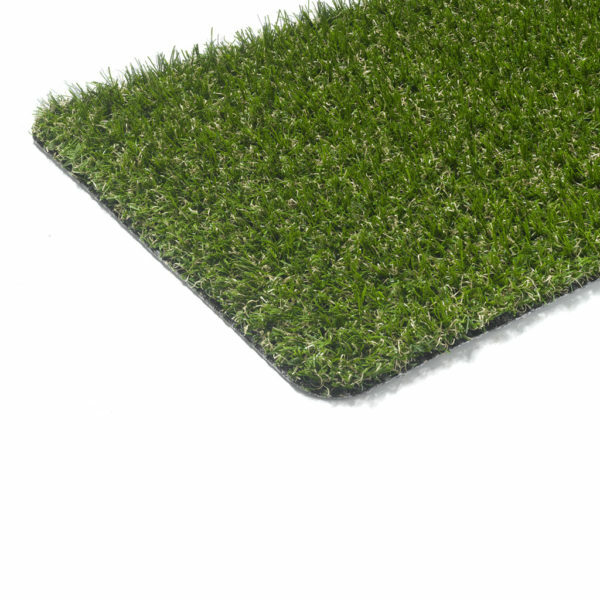 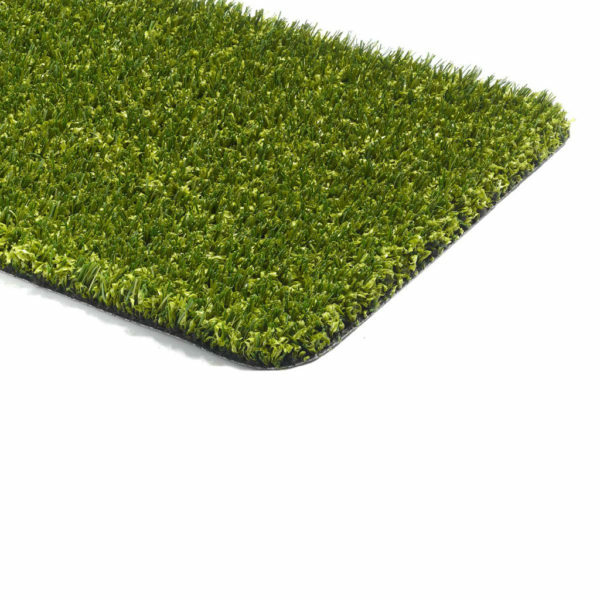 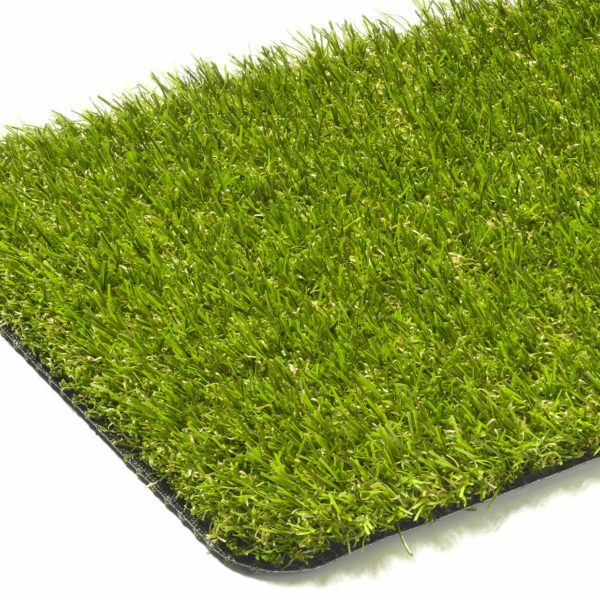 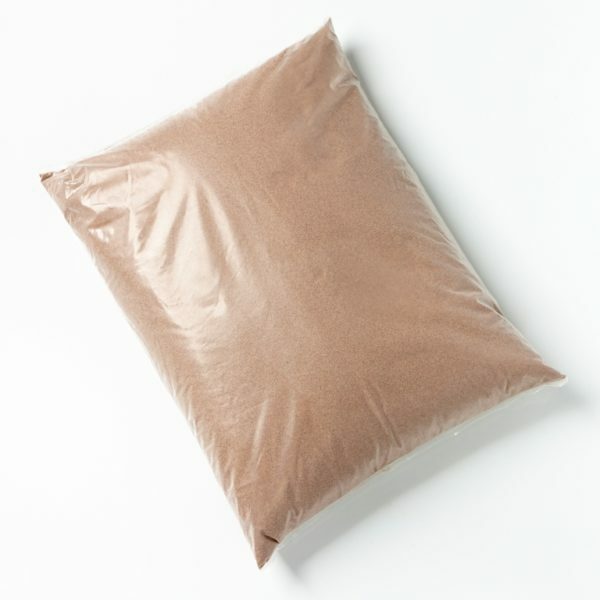 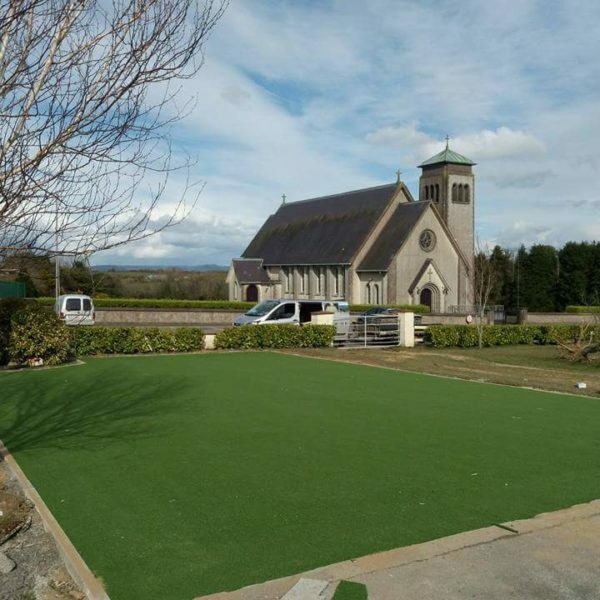 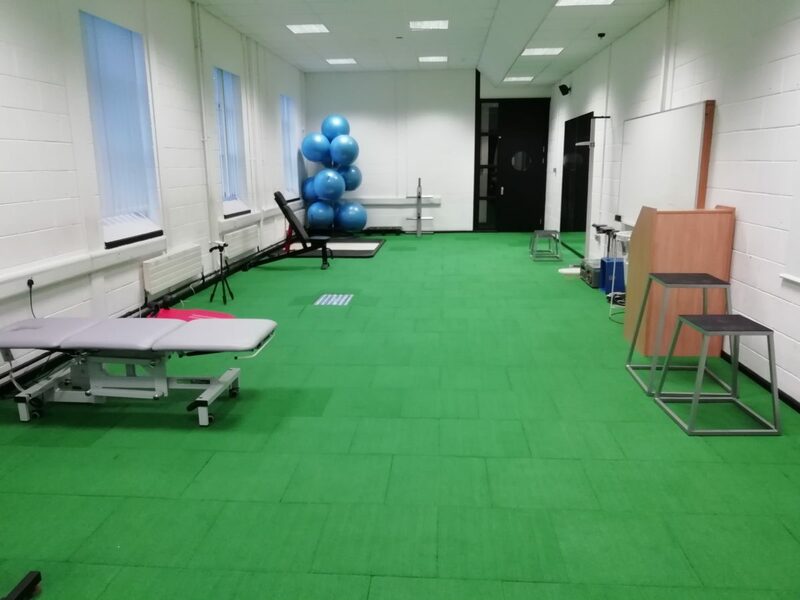 Due to its ease of installation as a DIY product and the ability to manufacture it at varying thicknesses (30mm, 35mm, 40mm, 45mm) the GrassMat is perfect for everything from Play areas and walkways to Gyms and so much more. 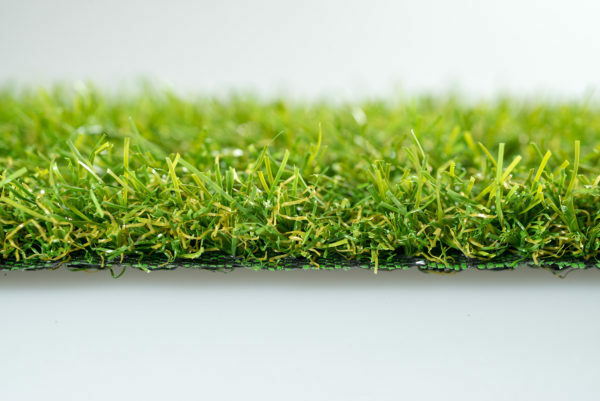 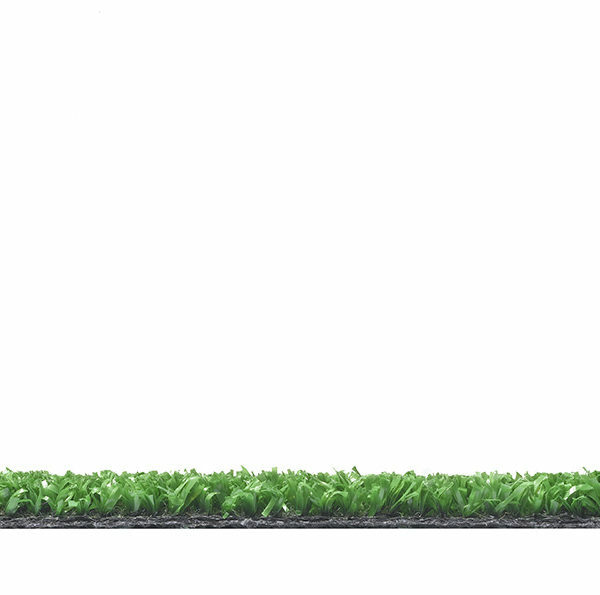 The GrassMats impact layers have critical fall heights ranging from 1m to 3m.